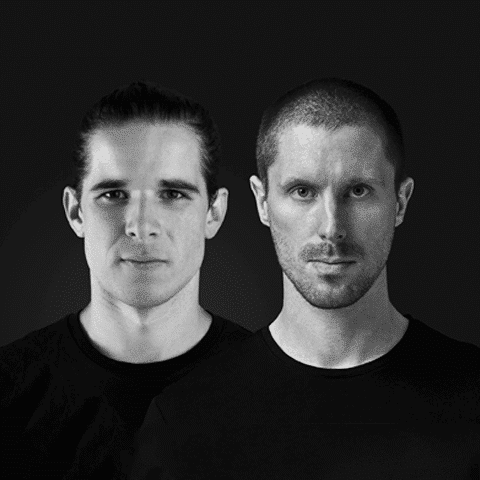 Mindfold duo share 1 hour of the freshest Psy-Trance sounds, from across the globe. Choosing 9 tracks including their originals and remixes, this 1 hour is a dream for all psy-trance fans. These two brilliant artists have established themselves on the international circuit very well over the past few years, and with their music they are giving us a preview of what is yet to come out of the mindfolds of these exceptional new rising stars. Expect top production standard, most creative design, and a unique sound selection that is beautifully arranged. 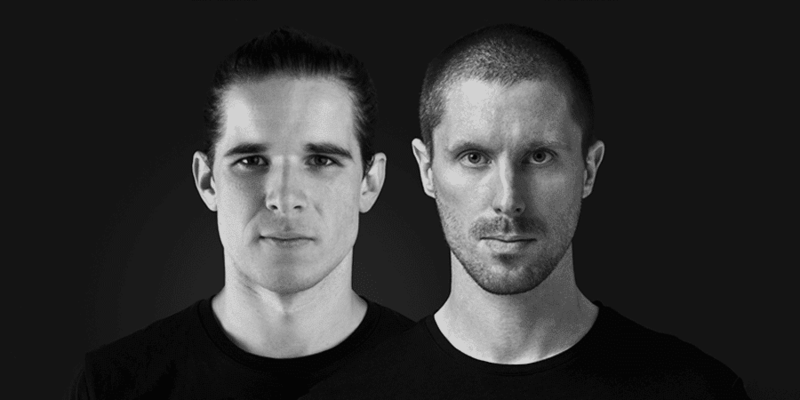 With fat bass and cutting edge synth lines, their music will take you on a reverberated journey through the past, present and future of psy-trance. Buckle up and enjoy the take-off. Hey Buddy!, I found this information for you: "Psy-trance 001 | Mindfold". Here is the website link: https://themusicessentials.com/the-podcasts/psy-trance-001-mindfold/. Thank you.